It’s been a good Christmas week for me so far. I went Christmas shopping earlier in the week and dropped my wallet outside a shop in Mawson, a suburb of Canberra. The shop assistant’s sister picked it up and gave it to the store manager. When he called me on my mobile, it was the first I knew I’d lost it. The finder refused a reward. As I meandered back to my car, thanking my lucky stars, I passed a second-hand bookshop and noticed it was now being run by an old friend of mine. So I went in and wandered around the shelves for a while. As I was about the leave, I chanced to catch the name “Brent of Bin Bin” out of the corner of my eye. I couldn’t believe my luck was running so high. 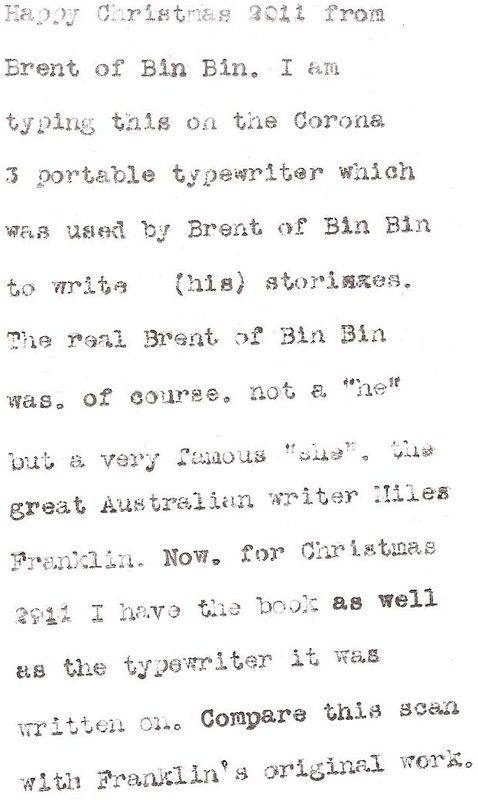 I have owned for some years the Corona 3 portable typewriter upon which “Brent of Bin Bin” wrote “his” novels, but I had never seen one of “his” books before, not even at the National Library. 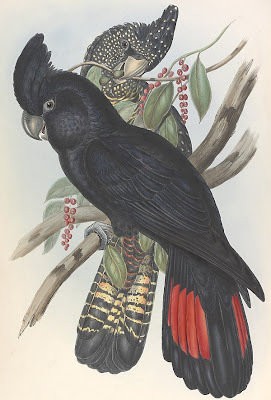 And I thought my eyes must be deceiving me when I saw the price on this book, Cockatoos, was a mere $18. I searched through the book to see if there was any mention anywhere of who actually wrote it. Incredibly, there was none. This was obviously a first-edition. 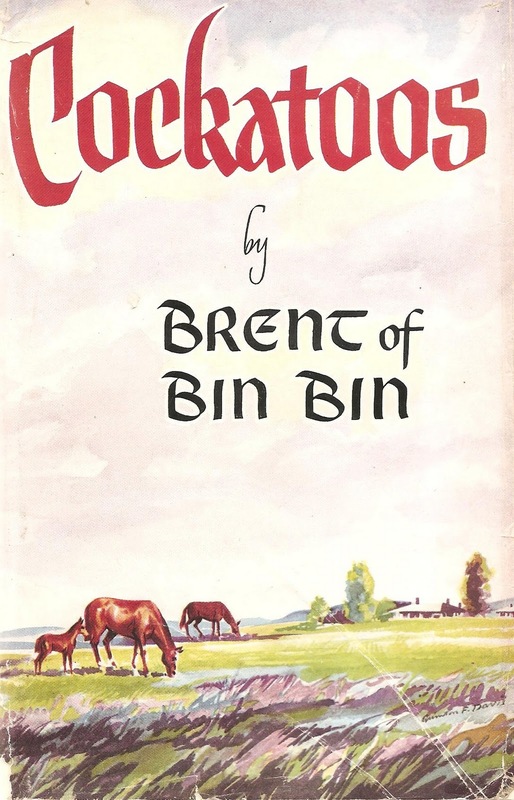 One published before the true identity of Brent of Bin Bin had been revealed. The author was still a “man” of mystery. With trembling hands, but overcome by honesty, I walked up to the counter. 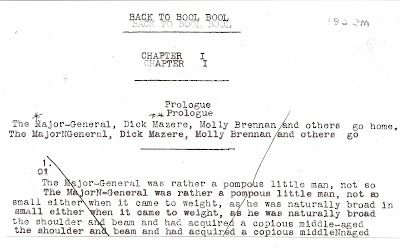 “I own the typewriter on which this book was written,” I said, My friend replied, “You own many typewriters.” “Yes,” I said, “but this one is very special. OK, so here’s the whole remarkable story. Some years ago, I chanced upon this Corona 3 for sale on US eBay, listed by a seller in New York. The eBayer said he was an agent and the typewriter was part of an estate he was selling off. He refused to give any further details. Among the photographs he placed with the listing was one taken under the carriage, which showed the typewriter had been supplied by Stott & Underwood at 70 Pitt Street in Sydney. The serial number gave a clear indication it had to have been sold in the early 1920s. 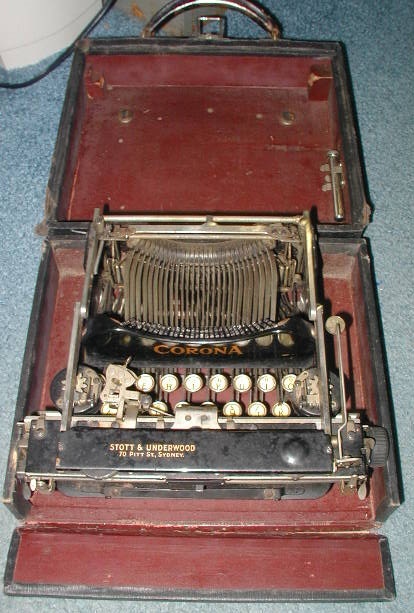 “Now who,” I wondered, “might have bought a Corona 3 in Sydney in the early 1920s and taken it to New York?” The field would not have been as wide as one might imagine today. After days of racking my brain, the best bet I could come up with was Miles Franklin, who I had reason to believe did use a Corona 3 - she almost certainly owned more than one during her lifetime. My research showed me that Franklin (below) had indeed returned to Sydney from the US in 1923, and then a year later went back to the US. She had found herself short of funds, and needing to raise money to continue on to Britain. Was it possible, I wondered, that she may have sold the Corona 3 in New York to help pay for the onward trip across the Atlantic? Yes, it was needle in a haystack stuff, but at $37 for the typewriter, it was worth the gamble. The Corona 3 duly arrived back in Australia. 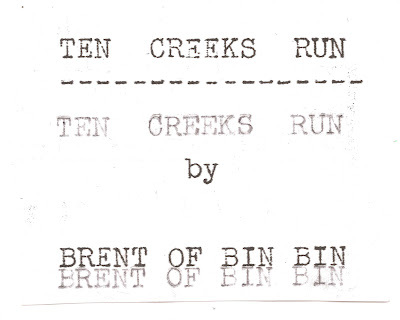 In the meantime, the National Library of Australia, which is right here in Canberra, kindly dug out what it had of Franklin’s original typed work and allowed me to photocopy some examples of Franklin’s typing. 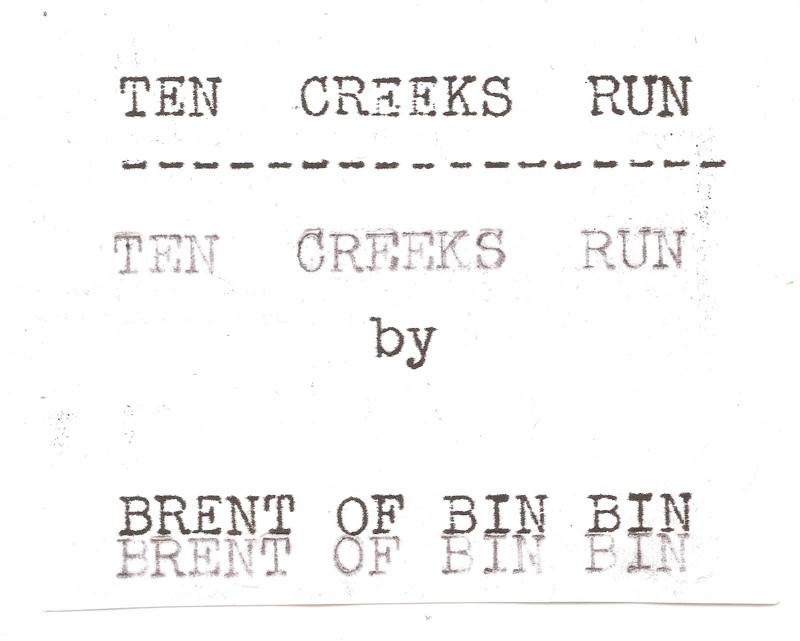 To my surprise, all of the library's collection of Franklin's original writing were planning notes for a book by Brent of Bin Bin. Richard Polt, who had been a big help and encourager during all of this, put me on to Peter Tytell, who in turn put me on to a colleague and friend of his, a fellow written-word forensic scientist who worked just down the road from where I lived. One thing led to another and after a long, agonising wait, the good news came through. There was a match. 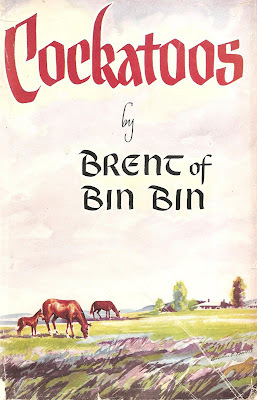 I must confess I had no idea Brent of Bin Bin was Miles Franklin until all this was going down. 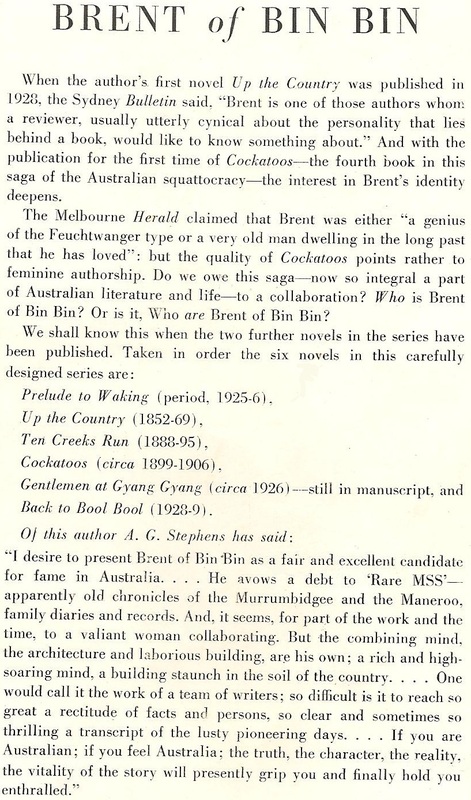 The National Library amusingly describes Brent of Bin Bin as “a colonial gentleman … an identity used by Miles Franklin for an early Australian family saga …” Cockatoos is described (probably by Franklin herself) as “a story of youth and exodists [a word which, if it actually exists, is seldom used, and only then by writers and poets]”. 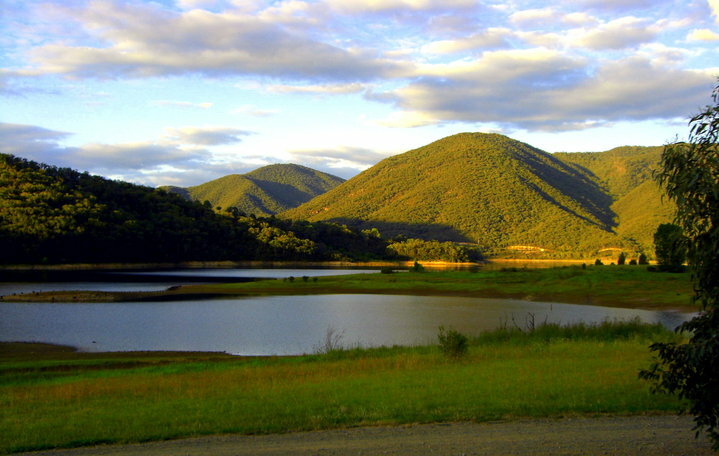 The story is based outside Goulburn, a city just 60 miles north-east of Canberra, on the main road to Sydney. These very words were used again on the back of the dustjacket for Cockatoos. 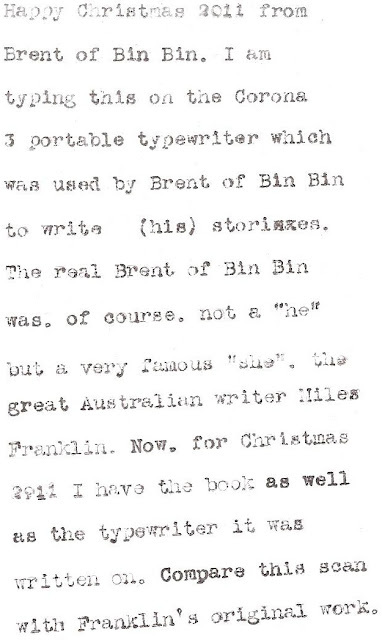 Given Franklin probably wrote this herself, these lines might well have provided a broad hint as to the true identity of Brent of Bin Bin. Indeed, Cockatoos seems to have been a case of Franklin trying to give herself away in this little game of charades. 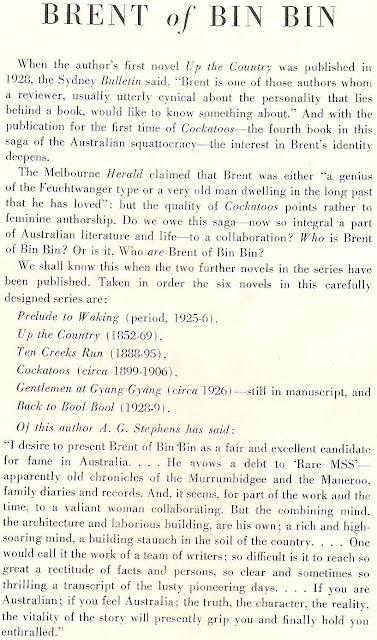 The book would have proved to be tantalising stuff when it was first published (30 years after being written, in 1928). It is dedicated “with salutations” to Sybylla Melvyn, “the legendary and temerarious!”. Clearly, Franklin was being reckless and rash with this huge giveaway as to the author’s real identity. Sybylla Melvyn was the heroine of Franklin’s classic Australian novel My Brilliant Career. By the way, Sybylla was played by Judy Davis in the movie version of My Brilliant Career, opposite Sam Neill. Stella Maria Sarah Miles Franklin was born on October 14, 1879, in Talbingo (above), a town 50 south-west of Canberra, and grew up in the Brindabella Valley. 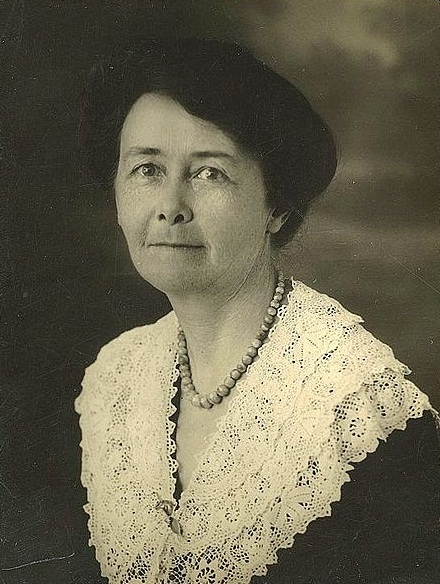 She died in Drummoyne, Sydney, on September 19, 1954, aged 74. 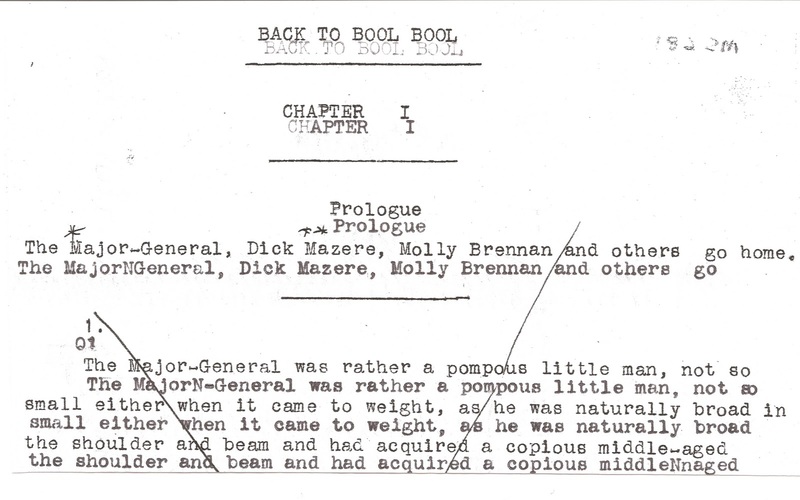 That's a great story about great stories - and where better for the typewriter to have ended up? It's so nice to find oneself in the midst of happy coincidences once in a while. Merry Christmas! This is the most incredible story! It's wonderful when Fate creates this kind of synchronicity -- PERFECT for the holidays. I got a shiver down my spine when I compared your typing with Franklin's. Amazing.